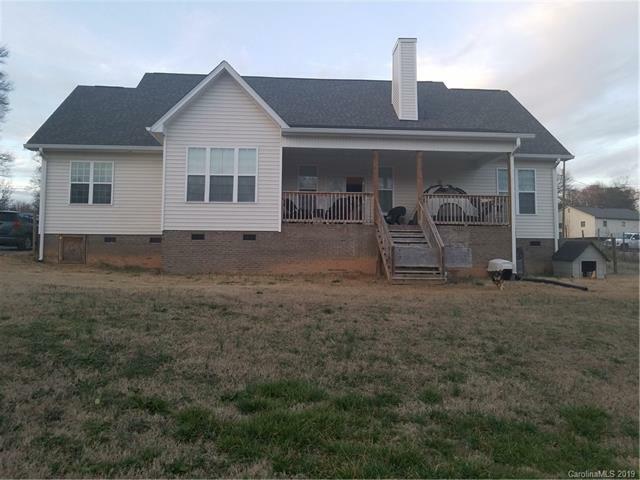 Looking for a single level home with over 1 ac. of land and/or 4 bedrooms? Look no further. 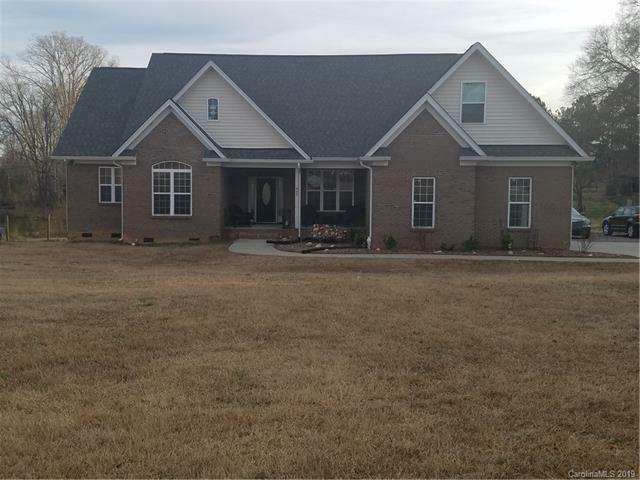 This Home sits on 1.68 acres with open floor plan, 2-car garage, 4 bdrms(make it 3 bdrms and office/study), 3 full ba, bonus rm, lovely kitchen with granite tops, stainless appl, bkfst nook and dining room. 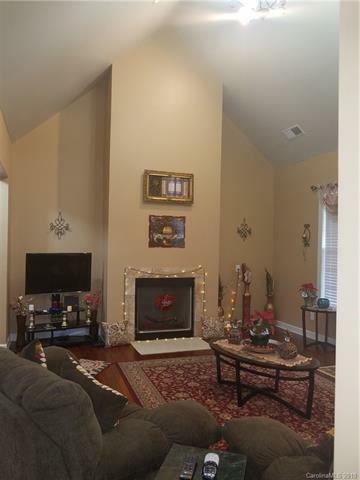 Family room has vaulted ceiling, fp(gas logs are not connected) that is open to kitchen and dining. Master suite has trey ceiling, his/her closets, large tiled shower, plenty of vanity space, and tub. 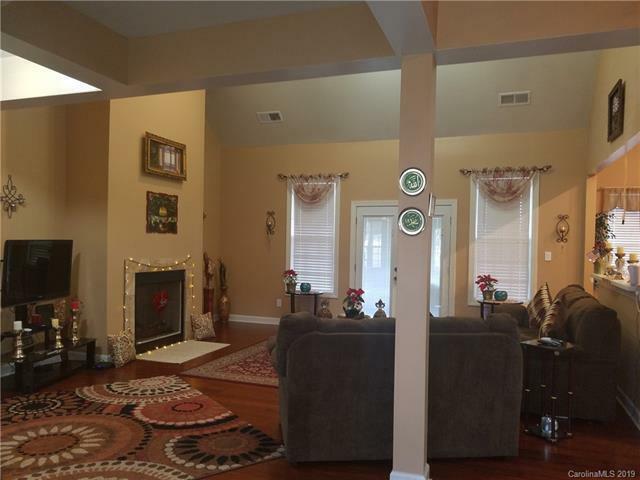 Hardwood floors on main level, tile bath and laundry areas. Front and back covered porch ready for relaxing. Back yard is fenced and has plenty of space for your pets to roam. Offered by Ckw Realty. Copyright 2019 Carolina Multiple Listing Services. All rights reserved.